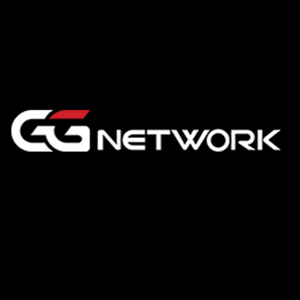 The 888 Poker Network network is the fastest growing online poker site and network in the world! It has a long history, good reputation, and is very well-established. 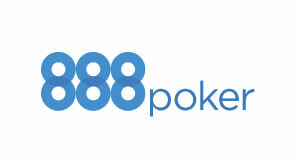 888 was founded in 1997, but it took until 2002 before they were entering the poker market by launching Pacific Poker. 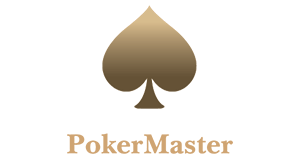 After a slow start the online poker room really picked up in numbers Growth was steady, when the company got listed on the London Stock Exchange. 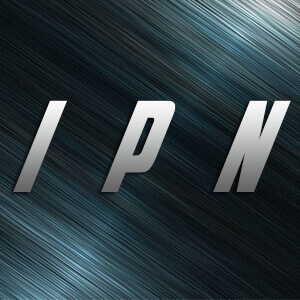 From that point on the 888 Poker Network continued to steadily grow and became a huge story of success. 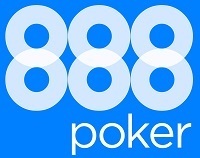 Today 888 has over 10 million registered members worldwide is the fastest growing online poker network and the second biggest online poker site in the world behind PokerStars. VIP-Grinders is the only poker affiliate that offers extra value for 888poker by offering fantastic private promotions for the players, sign up through us! 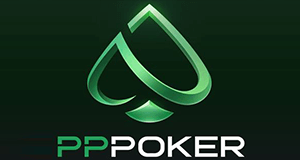 889 Poker is offering the best No Deposit Bonus in the poker industry! You will get $88 for free, no deposit needed only for signing up! Plus a massive First Deposit Bonus of 100% up to $400! 888 Poker offers something for everyone as there is great traffic and a huge selection of games around the clock. Choose your favorite cash game and tournament or try out modern and revolutionary new games such as BLAST Spin & Gos or 888’s Fast-Fold Poker Client called SNAP Poker. As you can see the 888 Poker network has something for every taste and bankroll. 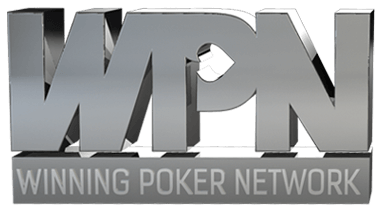 Paired with an award-winning software and one of the safest, most advanced online payment platforms it doesn’t comes as a surprise that the 888 Poker Network has won the award for “EGR Best Poker Operator” for the third year in a row.